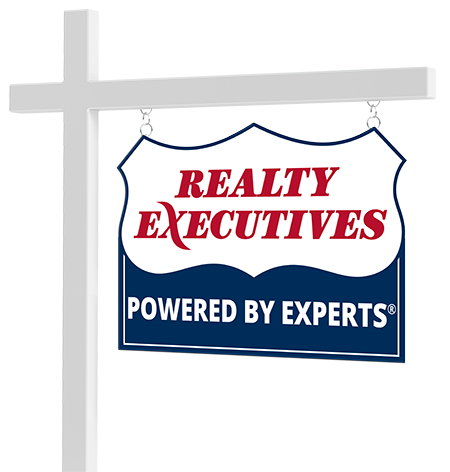 I am a licensed agent in Washington REALTOR® since 2004 and Arizona licensed since 2006. I have worked with first time buyers and sellers taking great care to see that they are provided with exceptional care. I have worked with buyers moving into the state and have taken pictures as their home was being built, so they could enjoy the process from afar. Let me take care of your clients like you would.